Estate planning is more than simply having a will. What happens if you suffer from an illness or disability that leaves you unable to make daily decisions regarding your medical care and/or your financial situation? How much of my estate is subject to probate taxes? How can I provide for my child in the event I die before they reach adulthood? 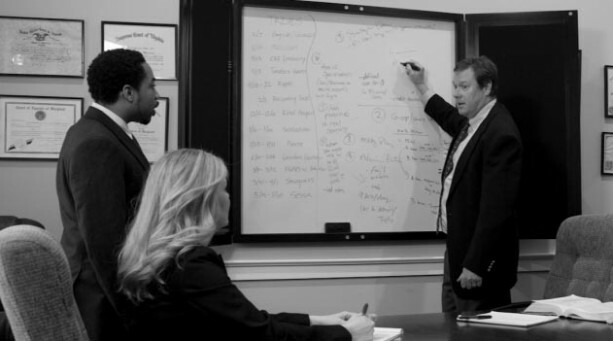 The firm’s attorneys are available to guide you through the process of creating an estate plan, specific to your plans and wishes. 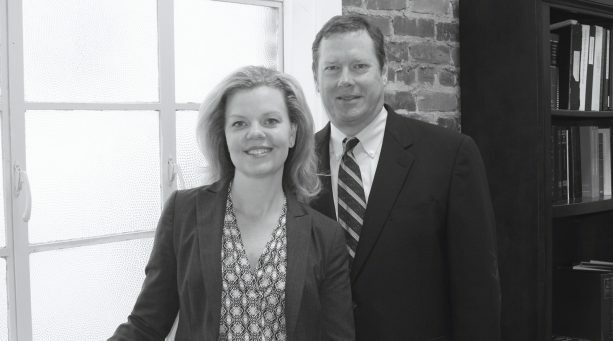 In a typical initial interview, Mr. Warren and an associate will review and advise you regarding the key decisions involved in making a will, trust, power of attorney, advanced medical directive, and/or related documents, describe the associated costs for preparing same, and outline the applicable current tax and liability issues. The firm also provides assistance in the administration of estates. 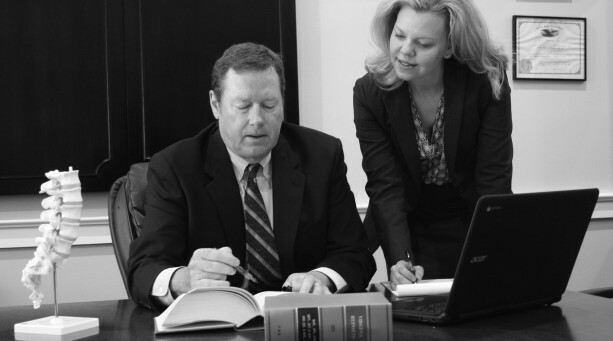 Our legal professionals utilize expert valuations, appraisals, and alternative dispute resolution when necessary to help resolve disputes involving estates and property. We regularly assist clients during probate by filing of estate inventory forms, accounting, and related reports, as well as helping to determine and locate heirs, interpret wills and trusts, and filing suit for claims against trustees, executors, and/or the holders of a power of attorney who have exceed their authority.